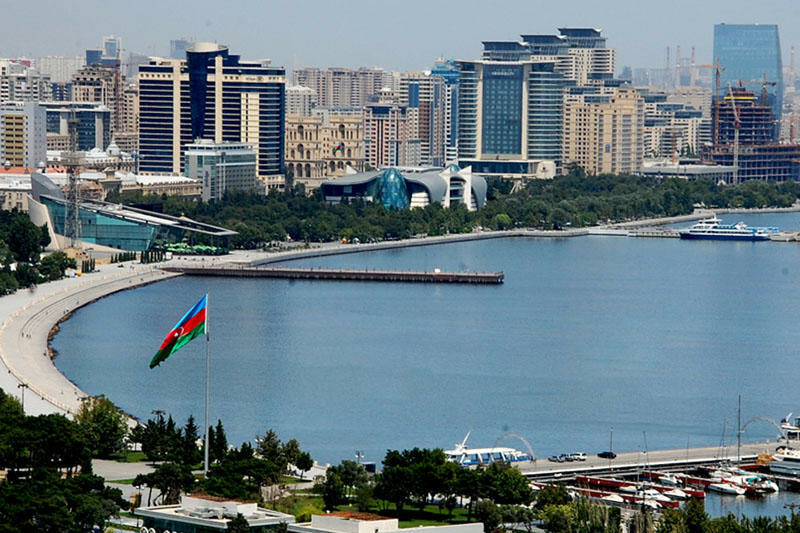 Oil production expected to grow in Caspian region BAKU. 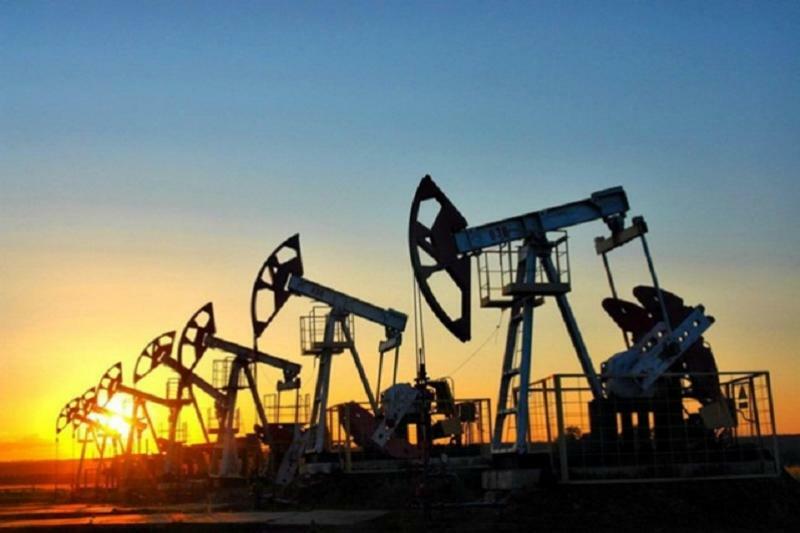 KAZINFORM In the next five years, oil production in the Caspian region will grow to 170 million tons per year, said Maksim Murashko, Director General of Transneft Service LLC. 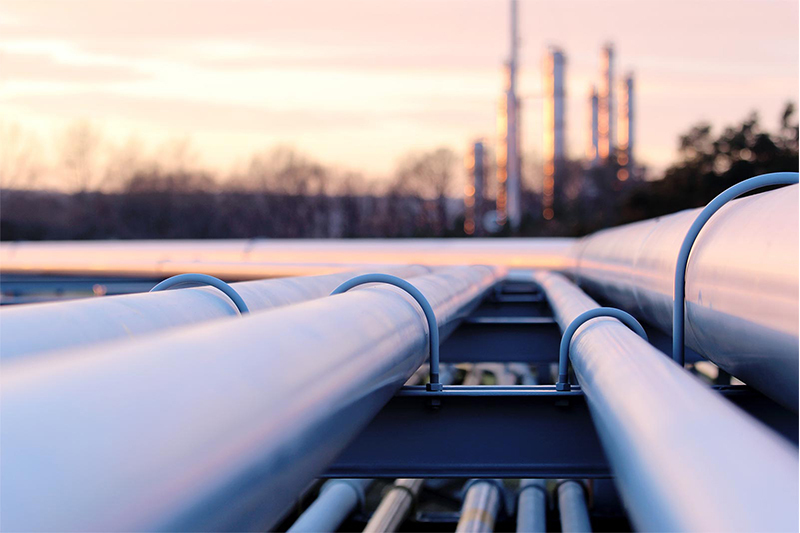 Kazakhstan increases natural gas extraction by 3.6% 1Q 19 NUR-SULTAN. 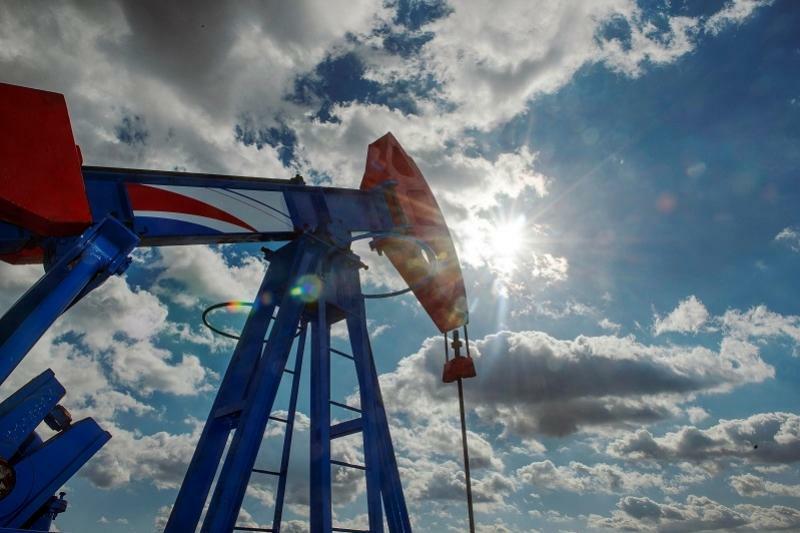 KAZINFORM The volume of natural gas extraction reached 14.6 billion cu m during January-March 2019 in Kazakhstan that is 3.6% more as compared to the same period of 2018, energyprom.kz reports. Atyrau refinery fined KZT 31 mln for environment contamination ATYRAU. KAZINFORM The Atyrau refinery has been fined KZT 31 mln for environmental pollution, Kazinform reports. This March the refinery proceeded to maintenance and repair works at its biological treatment plants. As a result, the refinery exceeded wastewater treatment emission ratio. 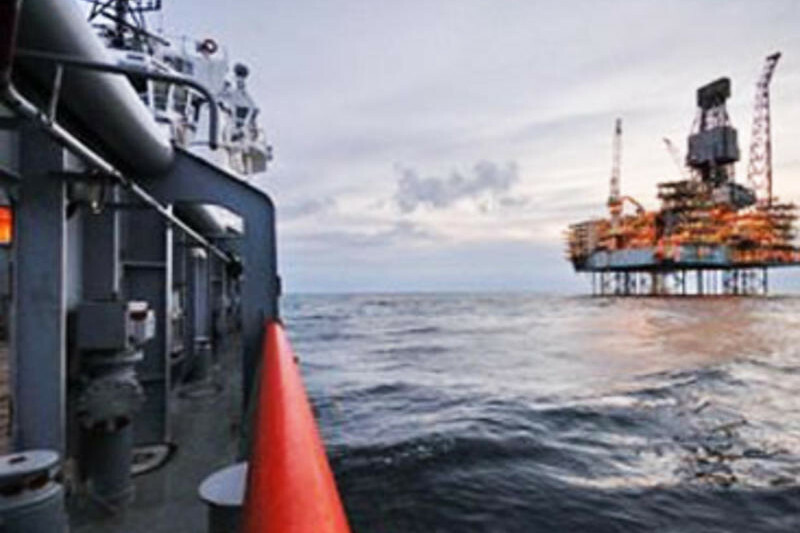 Oil prices slightly down NUR-SULTAN. KAZINFORM - During Tuesday's trading sessions on the commodity exchanges of London and New York, the crude oil prices receded, Kazinform correspondent reports. Oil prices go up NUR-SULTAN. KAZINFORM - The crude oil prices went up during Monday's trading sessions on the exchanges of London and New York, Kazinform correspondent reports. 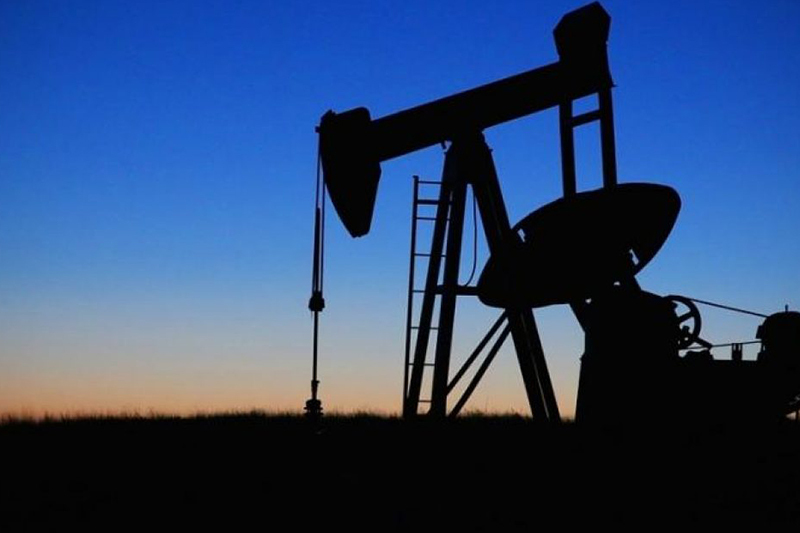 Oil production at Kashagan to be suspended for 45 days ATYRAU. KAZINFORM Oil production at Kashagan deposit will be suspended for a 45-day period, Kazinform correspondent reports. Oil prices up NUR-SULTAN. KAZINFORM - The crude oil prices went up during Friday's trading sessions on the exchanges of London and New York, Kazinform correspondent reports. Oil prices slightly down NUR-SULTAN. 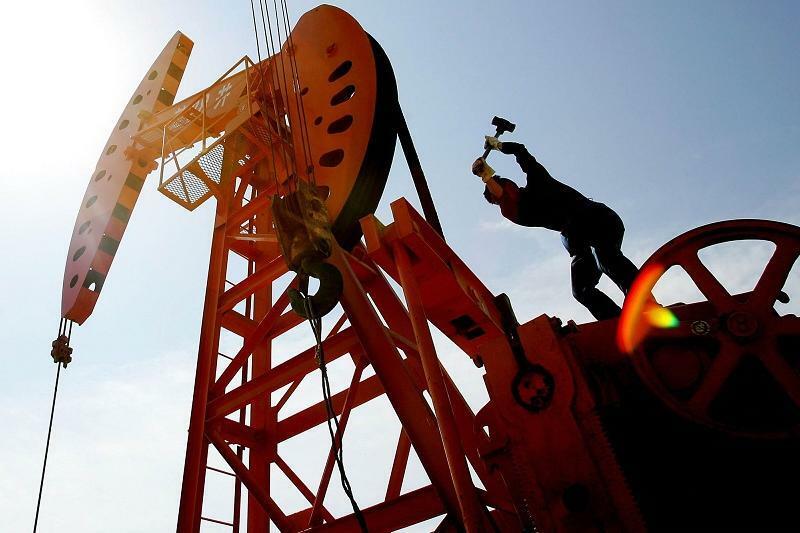 KAZINFORM - During Wednesday's trading sessions on the commodity exchanges of London and New York, the crude oil prices receded, Kazinform correspondent reports. 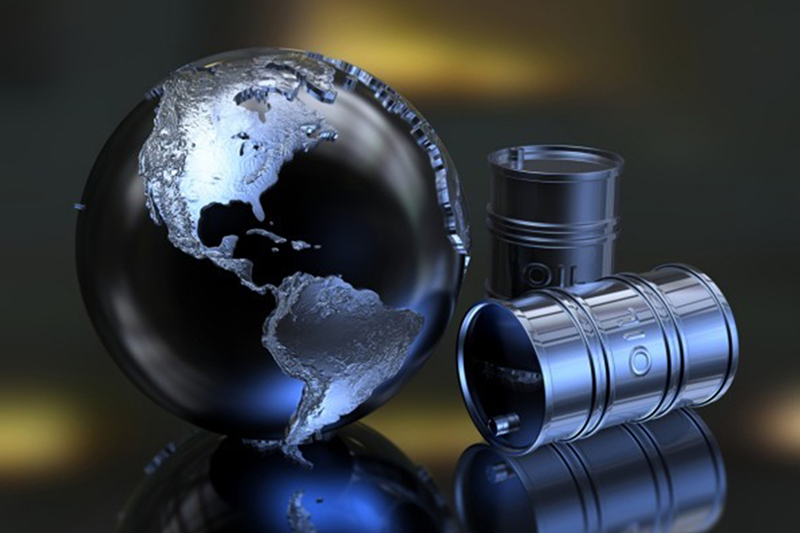 Global oil prices see highest levels of 2019 ANKARA. KAZINFORM Global oil prices reached their highest levels of 2019 on Tuesday, fueled by shortages from Venezuela, Iran and OPEC+ as well as drops in U.S. shale production, Anadolu Agency reports. 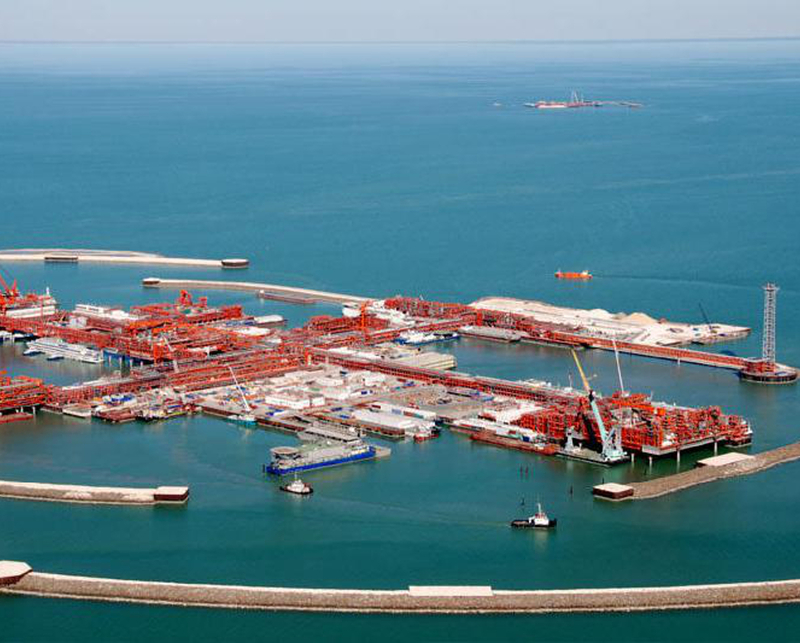 Kazakhstan shipped over 5mn tons of oil through CPC Marine Terminal in Mar 2019 NUR-SULTAN. KAZINFORM In March 2019 CPC lifted 5,671,289 tons (44,887,736 barrels) of crude oil at Marine Terminal (MT). The March lifting schedule was completely met, a press release from CPC reads. 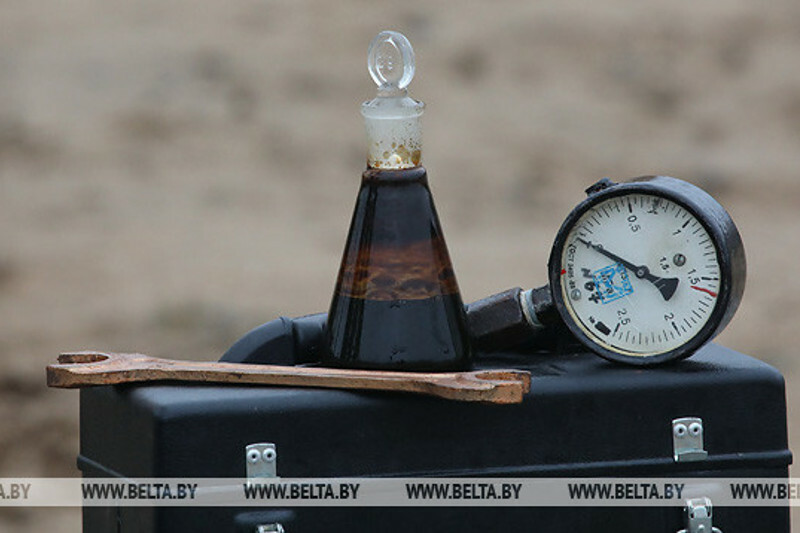 Belarus to raise oil export duties on 1 April MINSK. KAZINFORM On 1 April 2019 Belarus will raise customs duties on oil and petroleum products, which are exported beyond the customs territory of the Eurasian Economic Union (EAEU). 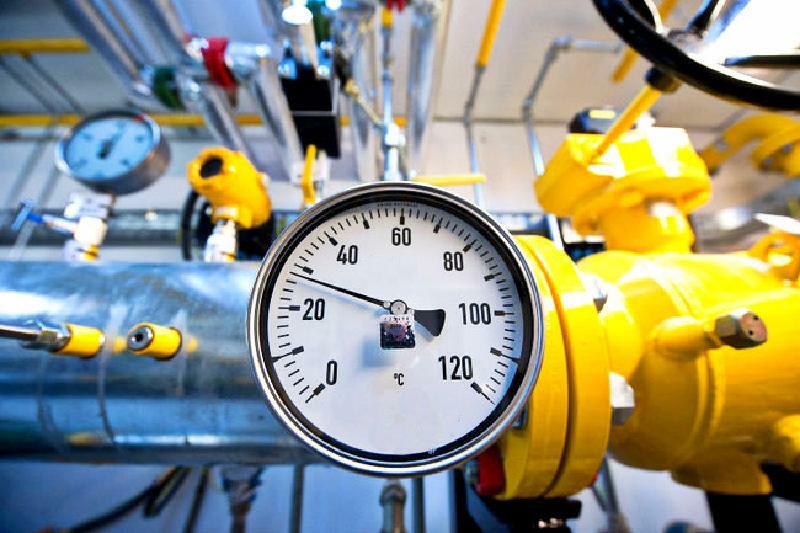 60,000 Kazakhstanis to be provided with gas - Energy Ministry NUR-SULTAN. 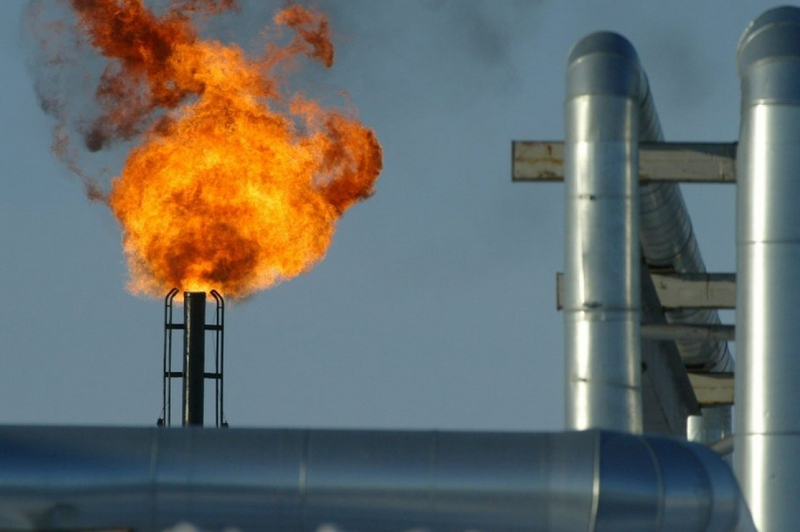 KAZINFORM Vice Minister of Energy Magzum Mirzagaliyev informed of preliminary results of the country's gasification and plans for the future, Kazinform correspondent reports. Energy Ministry shares gas production forecasts NUR-SULTAN. KAZINFORM Today, at a roundtable meeting in the Majilis, Vice Minister of Energy Magzum Mirzagaliyev shared gas production forecasts for the nearest 20 years, Kazinform correspondent says. Kalamkas oilfield fire extinguished - Energy Ministry NUR-SULTAN. 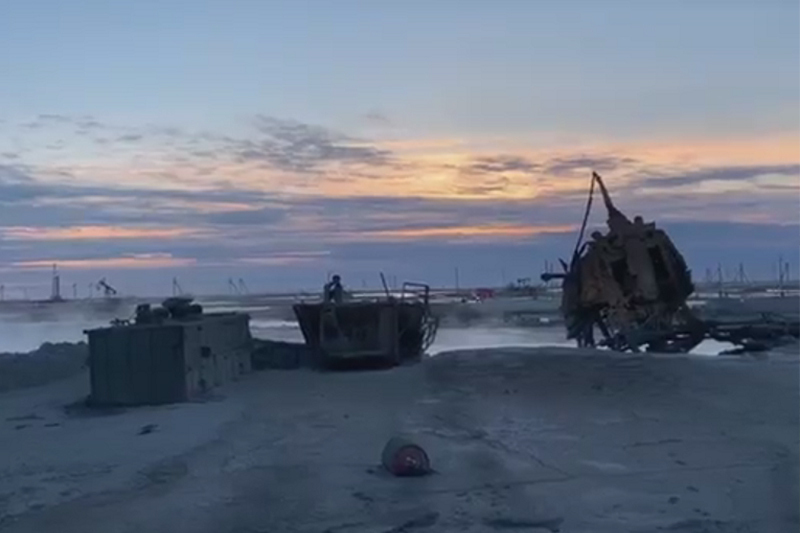 KAZINFORM - The source of the fire at the Kalamkas oilfield has been extinguished, Kazinform cites Nurlybek Zhenisbek, Spokesman for the Ministry of Energy of the Republic of Kazakhstan. 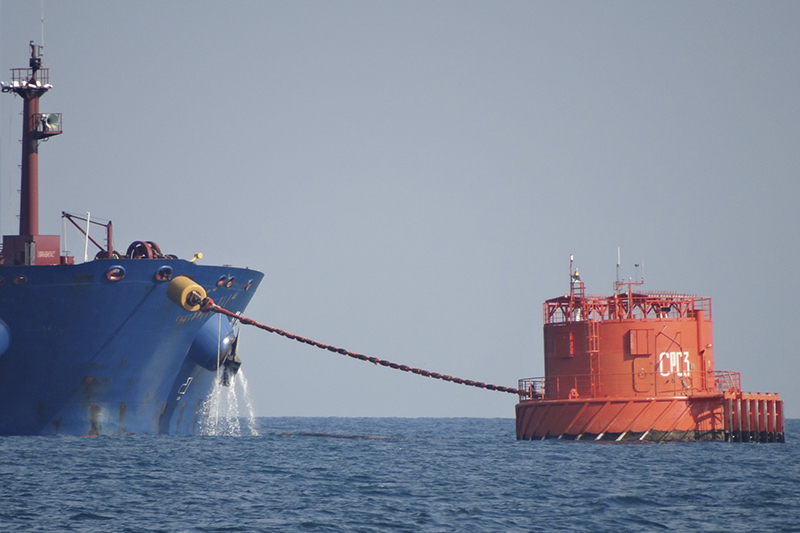 Brent crude slightly down NUR-SULTAN. KAZINFORM - The crude oil prices went down during Wednesday's trading sessions on the exchanges of London and New York, Kazinform correspondent reports. Oil prices go up NUR-SULTAN. KAZINFORM - The crude oil prices went up during Tuesday's trading sessions on the exchanges of London and New York, Kazinform correspondent reports. Brent crude oil slightly up NUR-SULTAN. KAZINFORM - The crude oil prices were mixed during Monday's trading sessions on the exchanges of London and New York, Kazinform correspondent reports. WTI crude slightly down ASTANA. KAZINFORM - During Thursday's trading sessions on the commodity exchanges of London and New York, the crude oil prices receded, Kazinform correspondent reports.